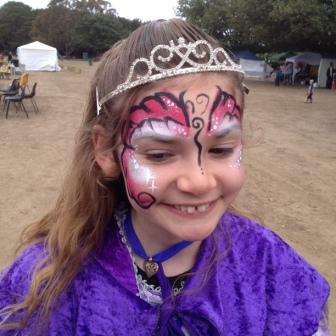 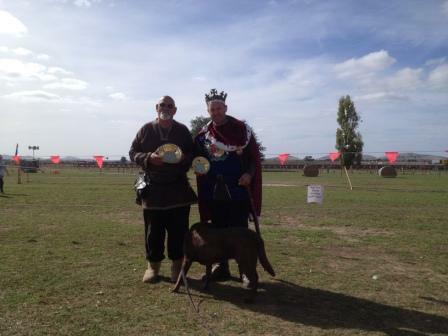 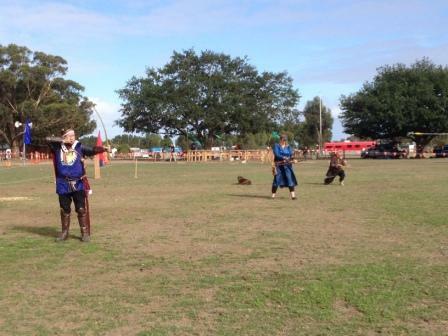 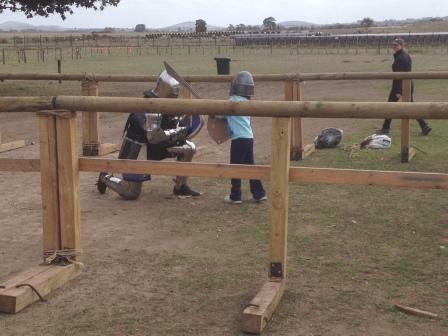 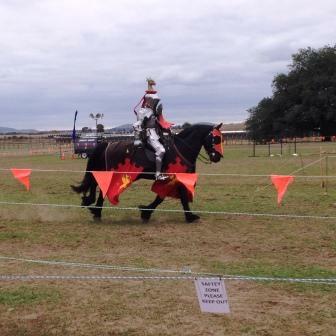 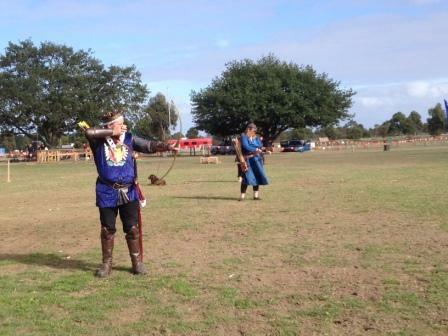 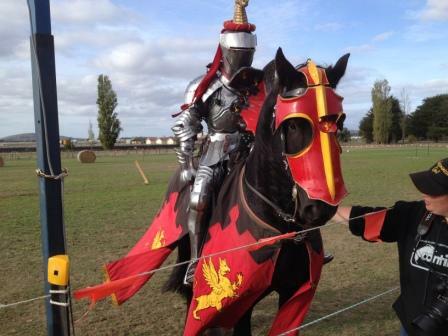 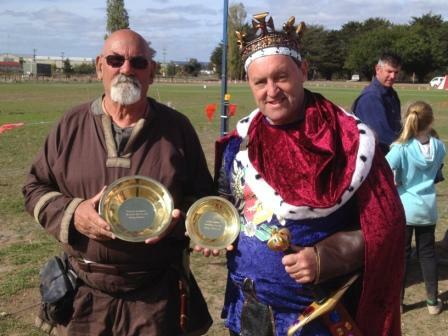 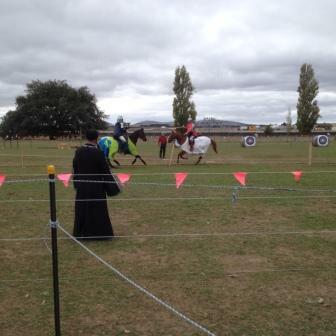 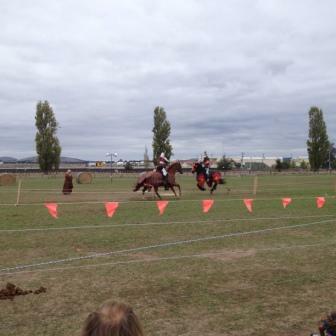 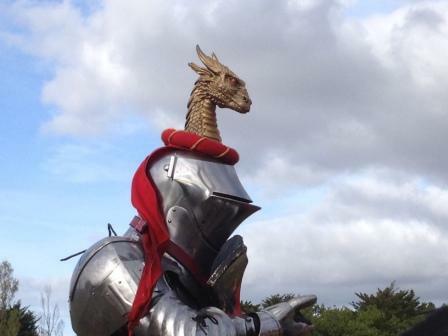 tn Saturday 26th and Sunday 27th March 2016, the first Victorian Goldfields Medieval Faire was held at the Polocrosse fields at the Ballarat Airport. 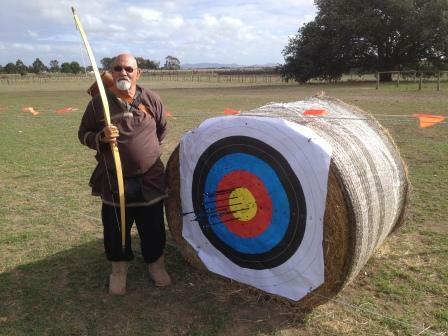 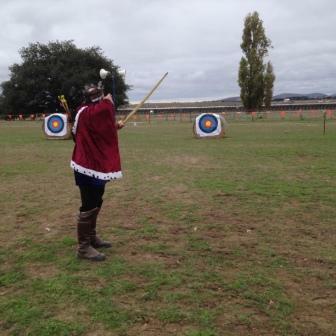 Members of the club were the only ones in attendance for the archery demonstration and competition. 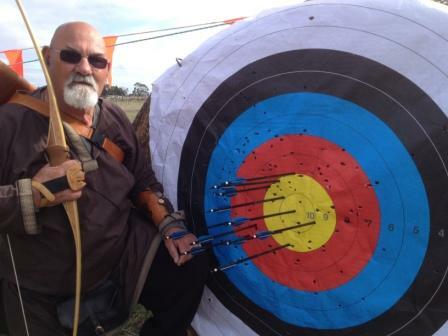 John, Marie-ann and Tamijin Blake plus Phil Greenbank competed and put a a demonstration on both days, with Tom and Tazmin Forrest attending on the Sunday.